Rare Beer Club Naming Contest with Pints for Prostates and Rowley Farmhouse Ales Finalists! The Rare Beer Club® thanks all who participated in the naming contest for our upcoming exclusive beer from Rowley Farmhouse Ales. We enjoyed reviewing the 220+ entries which were as fun and clever as in past contests. Thank you for that. It’s always a challenge to whittle down a sizable list of great beer names to just three finalists, but John, Rick and I spent a couple hours laboring over our favorites and now you and your friends get to pick the winner! To vote for your favorite, visit our contest page! 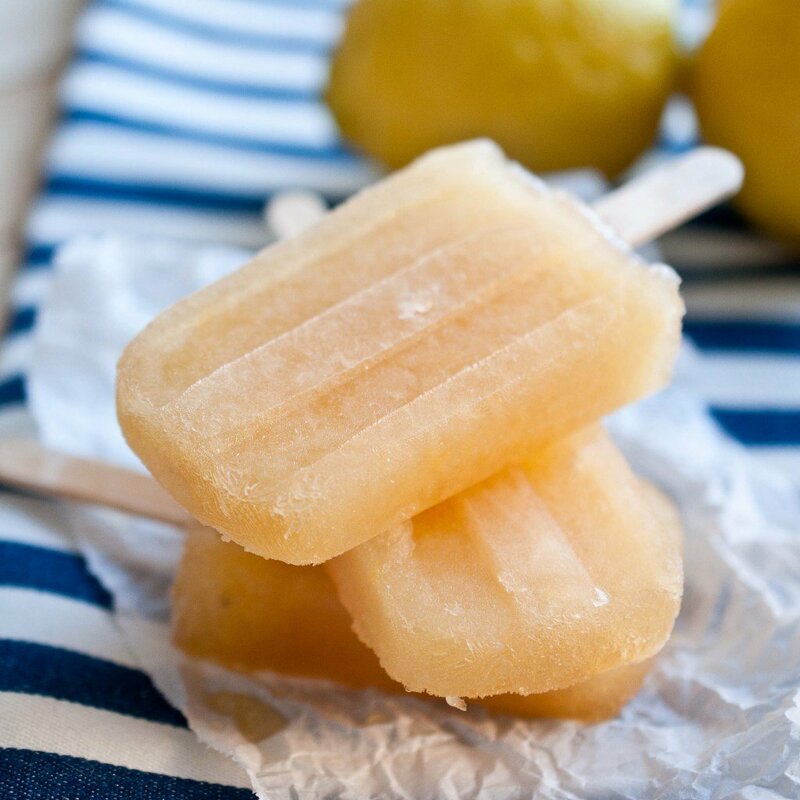 This is not only a great recipe for summer barbecues this super fun frozen treat is perfect for any warm summer day! Try different combinations of beer and fruit to make them your own! When ready to serve, run the molds under hot water until the popsicles release. Depending on the beer you use, the level of sugar and lemon juice can to be adjusted to fit your taste. 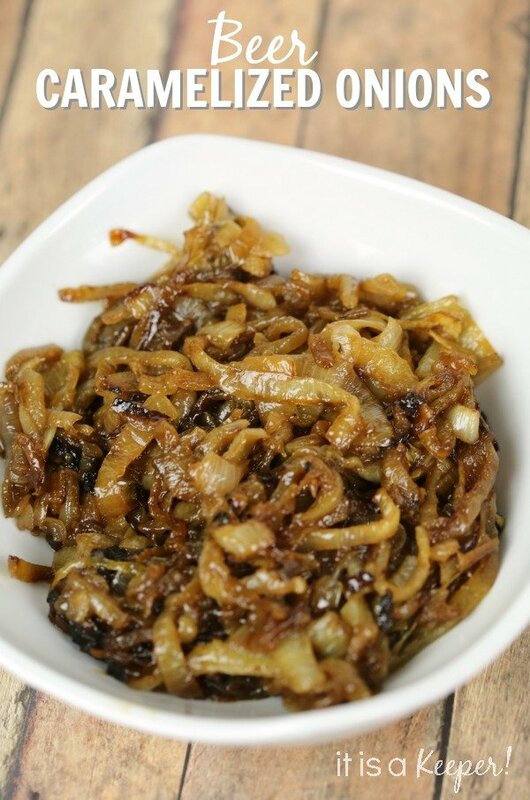 Beer caramelized onions are perfect to add to dishes like burgers, pastas, hotdogs, mac & cheese, or anything you can think of! 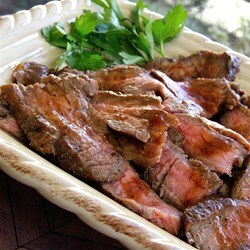 Try them at your next barbecue and it is sure to be a hit! Stir in brown sugar, ¼ cup of beer and salt; add onions and stir for 5 minutes. Remove from heat and stir in remaining tablespoon of beer.